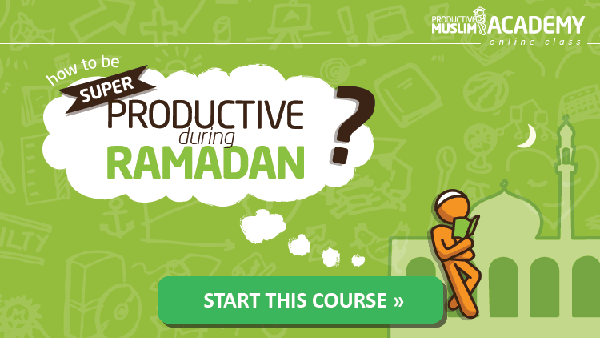 [Ramadan Interview Series] Can You Stay Fit During Ramadan? Photo: Hamza Abdullah (left) & Husain Abdullah (right) grabbed media attention last year when they fasted during Ramadan whilst playing for the NFL Championship. Imagine if your job was to play sports during the day while you were fasting for Ramadan? Do you think it would be impossible for you to do the job well?Well, meet Br. Hamza Abdullah – a professional athlete in the U.S. NFL (National Football League) who plays sports as his job. Last year, Br. Hamza was caught in a difficult dilemma: he had to play in a major championship for his sport which happened to be around fasting hours. Find out how he made it through the month and what tips/advice he has for you to be physically productive during Ramadan! 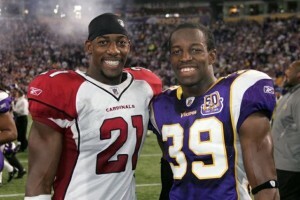 Hamza and Husain Abdullah, commonly known as the Abdullah brothers, both play professional football in the NFL; Br. Hamza has been playing since seven years and Husain for four. They are both widely known for their commitment to Islam because of fasting during the month of Ramadan while training for the upcoming football season.